What happened after Amber Heard accused Johnny Depp of abuse. 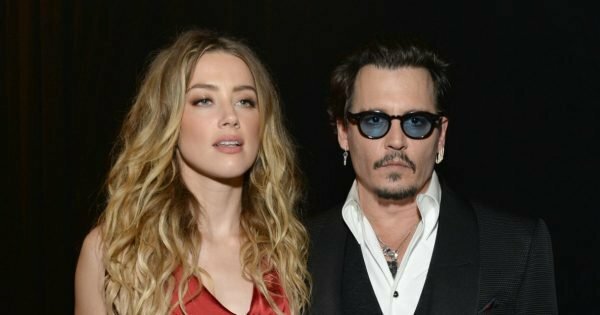 When Amber Heard accused Johnny Depp of abuse, it was only the beginning. 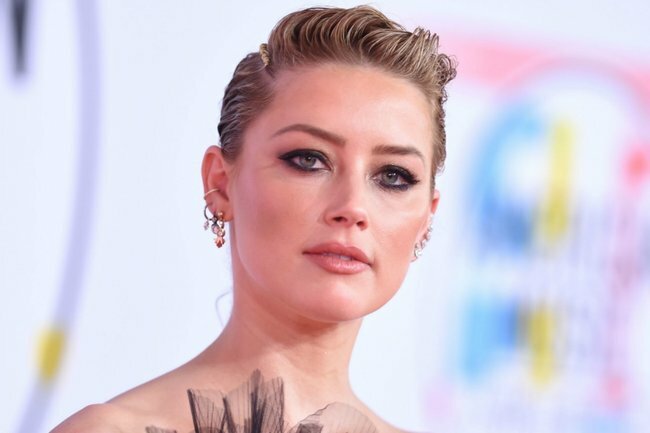 Actor Amber Heard has seen the way institutions protect powerful men accused of abuse and sexual violence. The way they close their ranks around them, leaving the accuser – usually a woman – open to a whole new kind of attack. She’s seen it in “real time”, from the inside. In mid 2016 the Justice League star filed for divorce from Hollywood heavyweight Johnny Depp, to whom she’d been married since February the previous year. Court documents from the settlement were obtained by the press and revealed Heard was seeking a restraining order against him, alleging she’d been subjected to verbal and physical abuse. Photographs were then published by PEOPLE that showed her with a blackened eye and split lip, and a video emerged online of him shouting at her and throwing a wine glass. Depp vehemently denied the allegations – he still does – and no charges were laid. Instead, in an op-ed for The Washington Post, the 32-year-old wrote that it was she who was punished. Heard and Depp in 2016. Image: Getty. Though Heard didn&apos;t mention Depp by name, she gave insight into what happened when she became "a public figure representing domestic abuse" two years ago, how she was left to endure "the full force of our culture’s wrath for women who speak out". "I write this as a woman who had to change my phone number weekly because I was getting death threats. For months, I rarely left my apartment, and when I did, I was pursued by camera drones and photographers on foot, on motorcycles and in cars. Tabloid outlets that posted pictures of me spun them in a negative light," she wrote. "I felt as though I was on trial in the court of public opinion — and my life and livelihood depended on myriad judgements far beyond my control." The profession fallout, too, was swift and savage. Heard wrote that she was told, even by friends, that she would never work again in Hollywood, that she would be "blacklisted". Meanwhile, despite loud calls for Depp to be ditched from the Harry Potter spin-off, Fantastic Beasts, the film&apos;s makers stuck by him. Author and screen writer, J.K. Rowling herself issued a statement backing the star in 2017. “The film-makers and I are not only comfortable sticking with our original casting, but genuinely happy to have Johnny playing a major character in the movies,” she wrote. Depp himself initially stayed quiet about Heard&apos;s allegations, but in an October interview with British GQ he said he would "never stop fighting" the allegations. "To harm someone you love? As a kind of bully. No, it didn&apos;t, it couldn&apos;t even sound like me," he said. "The thing that hurt me is being presented as something that you&apos;re really as far away from as you could possibly get, you know? "I worry about the people that bought it and I worry about her." But it seems Heard is forging forward, empowered, focused firmly on her advocacy work. 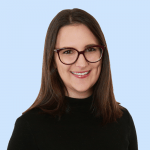 As she wrote in the Post: "I want to ensure that women who come forward to talk about violence receive more support... We can work together to demand changes to laws and rules and social norms — and to right the imbalances that have shaped our lives."